Driving Zone: Japan a simulator of street racing on the cars produced in Japan. 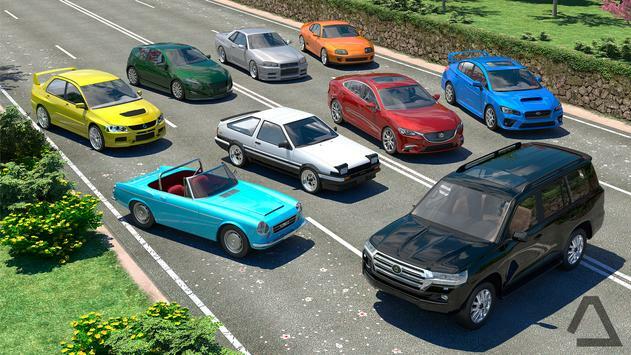 In this game is presented a variety of cars of the Japanese manufacturers: from classic city cars, to worship drifting cars and modern sports cars. Each of the vehicles in the game has it's own specifications and engine sounds. Well detailed body and dashboard create the effect of full presence and realism. The game offers four unique tracks with different weather conditions. Drive on scenic country road dotted with cherry blossoms, or go for a ride in the Japanese city, which is particularly beautiful at night, thanks to the traditional Japanese lanterns, hanging over the road. 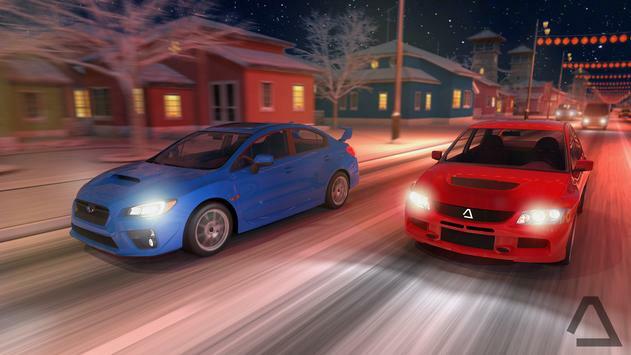 If you are a real extreme racer, you should drive on winter track with dangerous icy road. You can choose the starting time of the day, that will change dynamically. First person view / interior camera. Warning!This game is quite realistic, but it is not designed to teach you how to street racing. Be careful and responsible when you're driving real car. Enjoy virtual racing in heavy car traffic, but please observe the traffic rules and be careful on real roads. 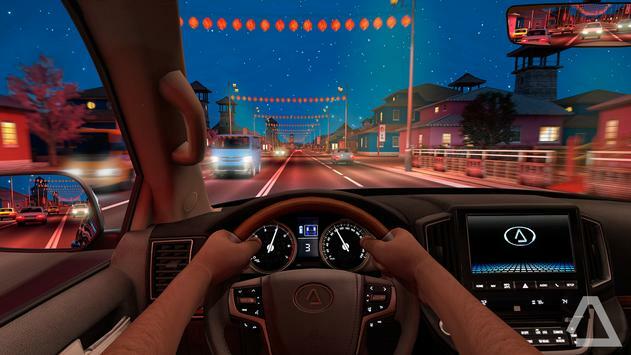 Please review Driving Zone: Japan Game and submit your comments below. We will collect all comments in an effort to determine whether the Driving Zone: Japan app is reliable, perform as expected and deliver the promised features and functionalities.